HTG - the conservatory refurbishment & maintenance experts > Crystal Clear Insulating and Draught Proof Blinds > Crystal clear insulating blinds from HTG. Reduces heat loss by up to 80% and cuts out cold draughts.. Crystal clear insulating blinds from HTG. 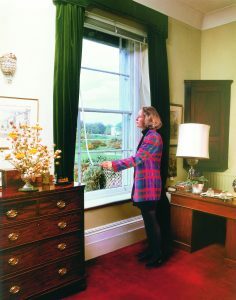 Reduces heat loss by up to 80% and cuts out cold draughts..